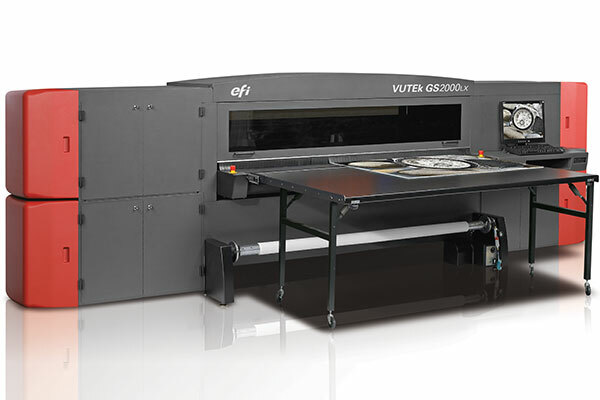 Our large-format staff has years of experience in the field and will give your job the personal attention it deserves. We can print up to 10 feet wide on a large variety of materials – from high quality photo gloss paper, to weather resistant vinyl, to peel-and-stick panels, and wall coverings. Think big and talk to us about creating wall coverings for your office or trade show, banners for sponsorships of sporting events, posters, sale signs, product announcements, or building/vehicle wraps to make your message go big.